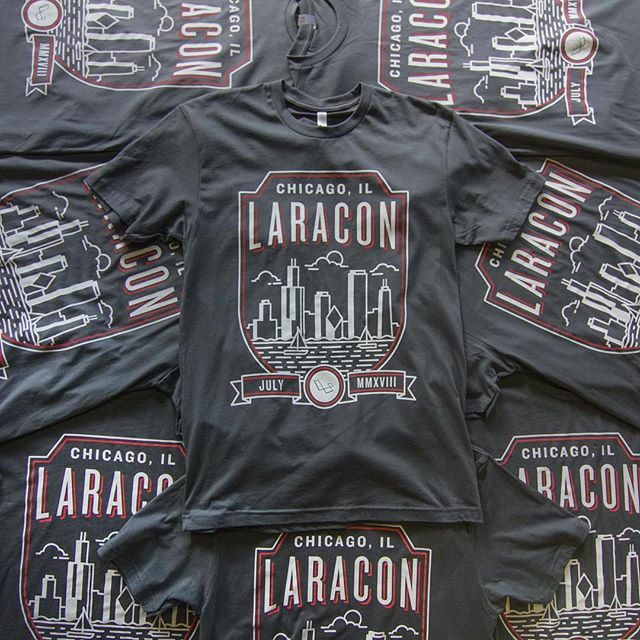 Another #LaraconUS in the books & It was the 6th instalment of #LaraconUS happened at Chicago with full swing & we got a lot to learn this time with exceptional line of speakers and never-ending community support by fellow Artisans. 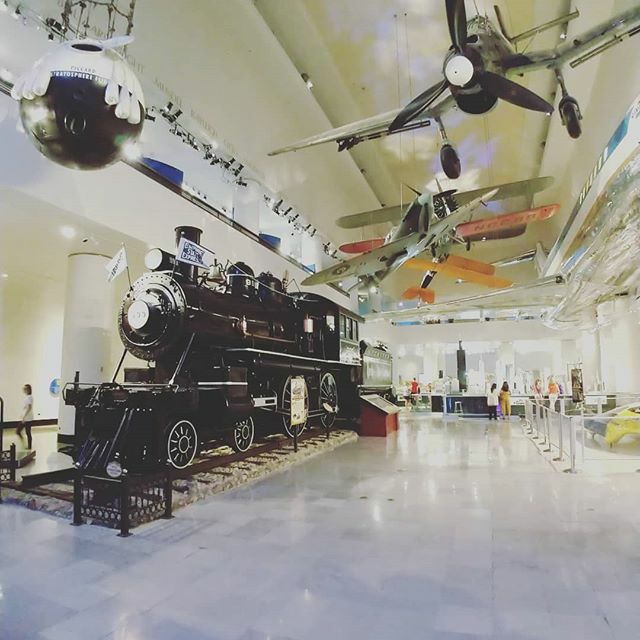 This year’s #Laracon happened at The Museum of Science &Technology, Chicago, one of the largest science museums in the world. 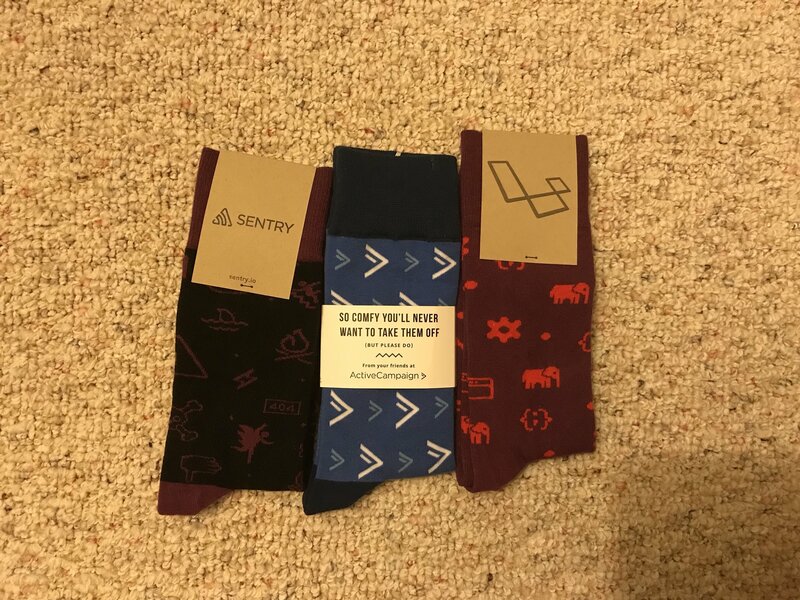 These socks seems like the hottest swag this year at #laracon & developers loved getting their hands on ’em. 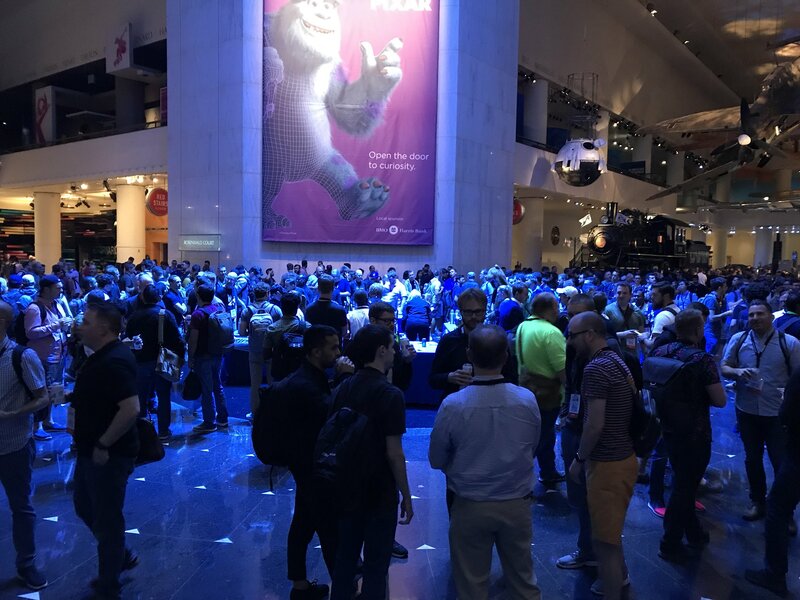 Participants from around the globe came to attend the most awaited conference of 2k18. 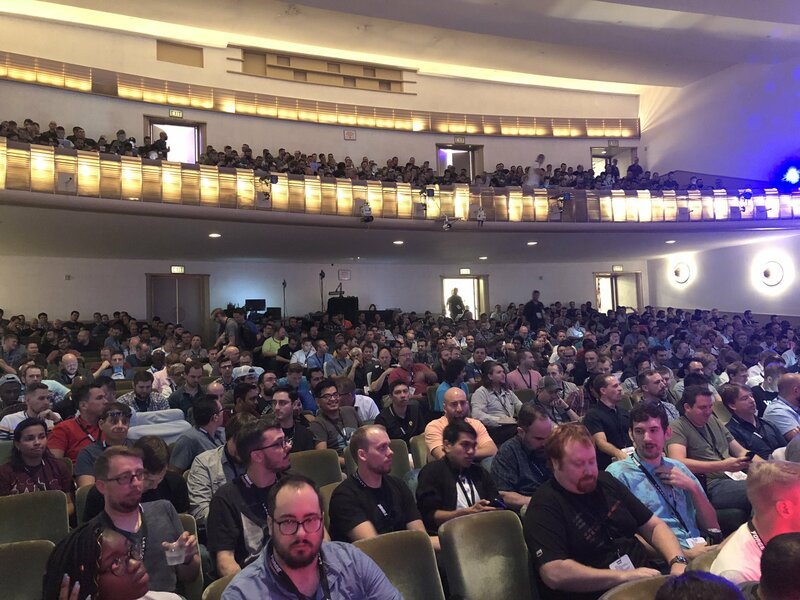 The Conference Hall is full of the Laravel crazy developers. 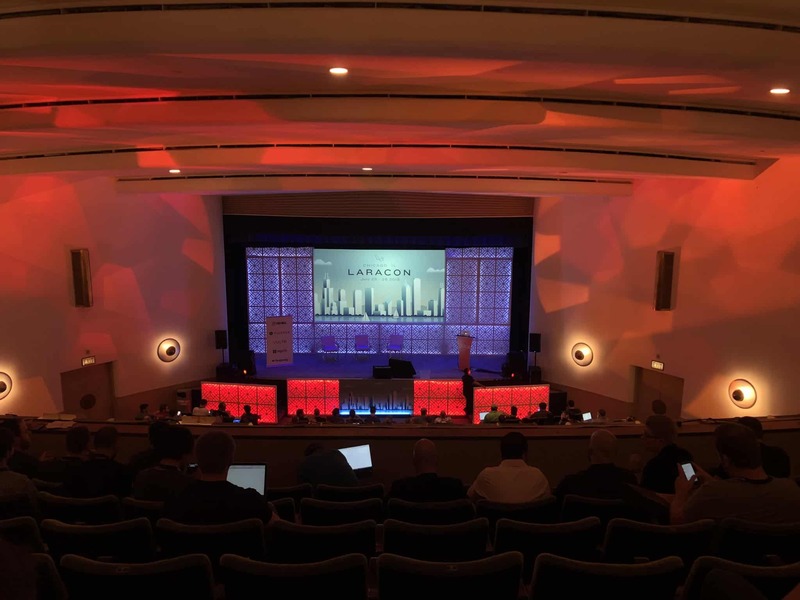 Taylor Otwell, creator Laravel started off the event with keynotes to the 2018 Laracon & showed off Laravel Nova. And about Nova, what else can I tell, credit card is ready for purchase of this super powerful Admin Panel for Laravel with bunch of power-packed featured for you to work with. Laravel Nova will be available for use in a 30 days time at $99 for single developer. 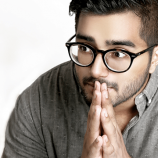 You can find the demo project for his talk on Github. Freek Van Der Herten from Spatie presented a great talk on undoubtedly a vital area, media files. He explained how media files can be stored, optimized & retrieved using a simple Laravel package called Media Library. Adam Wathan, creator TailwindCSS presented his valuable talk on the fundamental misunderstanding about OOP which have made code unnecessary complex and less fun to play with. 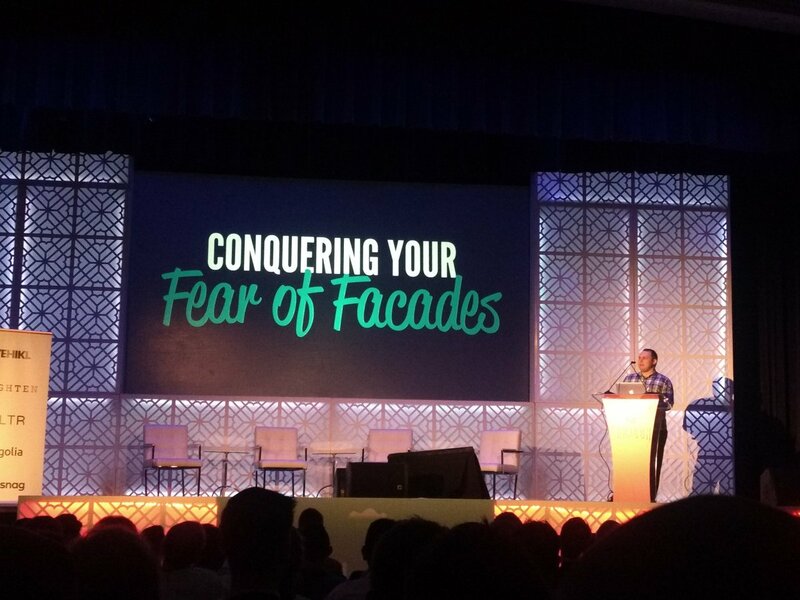 Moreover he explained how to conquer the fear for Facades if you’re using a Framework. 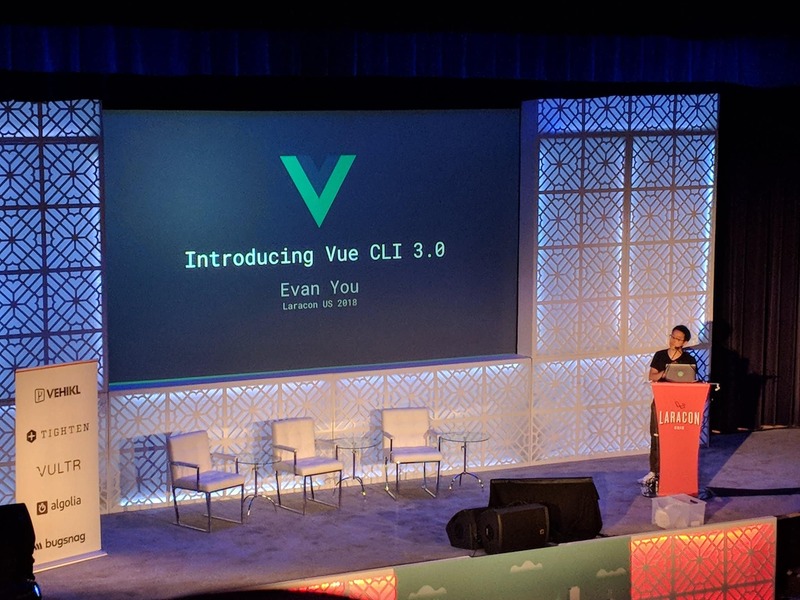 The Author of one of best-selling Learning Laravel book & Partner at Tighten, Matt Stauffer takes on Nova soon after its release and announced Custom Novo Tools for them to use as widgets into your Nova Dashboard. How cool! Well, with so much learning and talks, its time for the Laravel artisans to party.